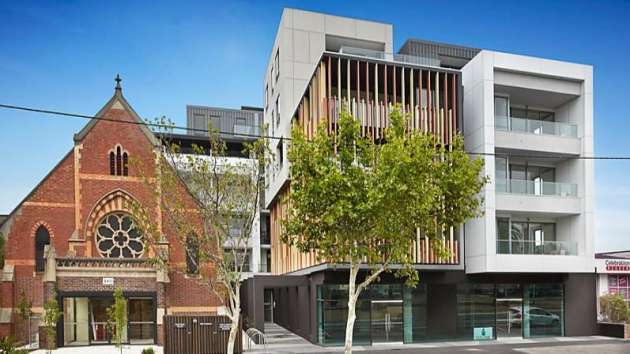 Grace Apartments was completed in 2012 and was 65 Apartments built on site in Essendon. The challenge with this project was to integrate apartments into an existing church site by making this part of the building. One Team completed the electrical design value management on this project and is historic for us as this was our first of many projects delivered for Citicon Constructions, one of our most loyal customers.